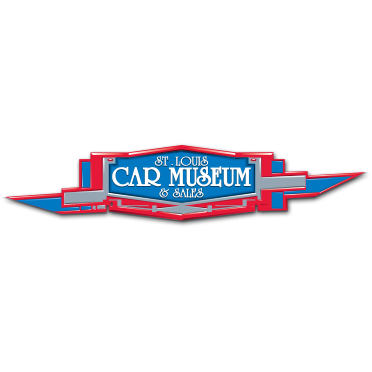 Established in 1991, St. Louis Car Museum & Sales has provided classic cars, antique cars, muscle cars, motorcycles, and airplanes to collectors and enthusiasts around the globe. Our variety of inventory is a testament to our passion for special interest vehicles of all kinds. We actively buy, sell, and trade everything from antiques and classics to muscle cars and European sports cars, vintage motorcycles, airplanes, and automobilia. All vehicles are displayed in our 50,000 square foot carpeted and climate controlled showroom in St. Louis, Missouri just 5 minutes from Lambert International airport. Please call or email for information on our competitive consignment program and vehicle storage.